SPIRDUST®! 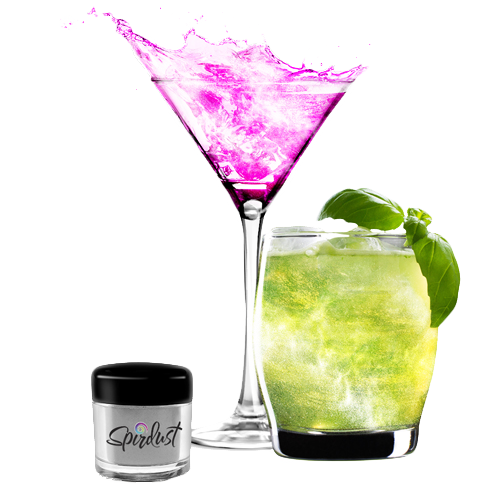 A shimmering powder that makes your favorites alcoholic beverages glitter! 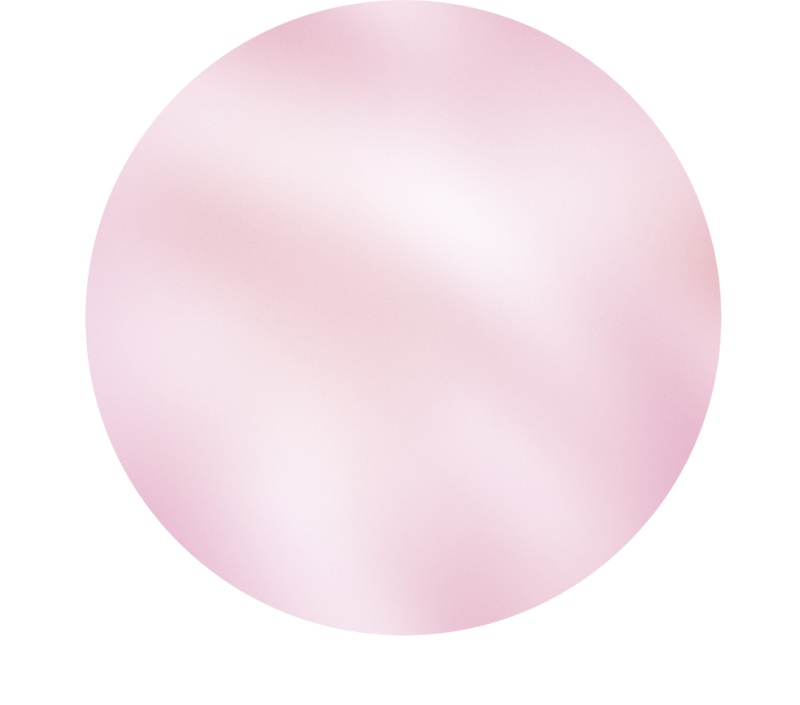 Easy to use, SPIRDUST® is a shimmering food colour specially designed for cocktails, beers, wines and other alcoholic beverages. Sprinkle SPIRDUST® a few shots directly into your drink and stir or add it to your cocktail and syrup bases. Available in 17 colours and 3 different sizes. Add SPIRDUST® directly to your drink by sprinkling a few pinches in your cocktail, beer, wine or spirits glass and stir. Simply add between 0.1g and 0.7g of SPIRDUST® per liter of liquid such as cocktail mixes, spirits, juices or liqueurs that you use to create your alcoholic beverages. You will have your glittering cocktail base close at hand and will avoid spilling the powder on the bar when serving your guests or customers. SPIRDUST® powder will settle to the bottom of the bottle after a while, just shake it before pouring in drinks. * As food safety standards vary from one country to the next, see product description for more information.